Just thought I'd post this as I just saw it online. BTW, this is my 1st post and have learned a lot from this forum and it's members. Thanks. 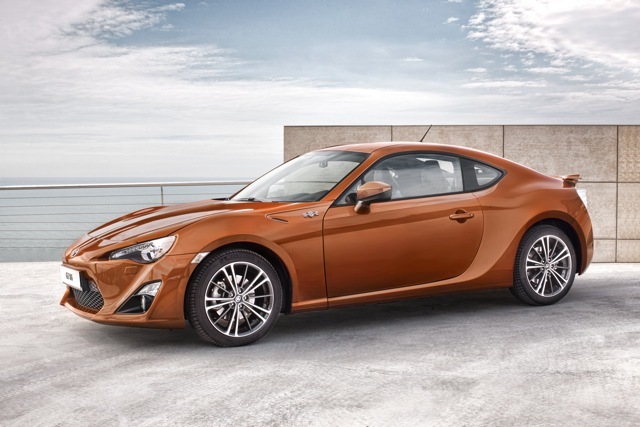 We’ve been eagerly awaiting the next Toyota sports car ever since we saw the FT-86 concept, and we know you have too. The original concept was unveiled towards the end of 2009, and was followed by the mean-looking FT-86 II concept at the 2011 Geneva motor show. But now the wait is over. 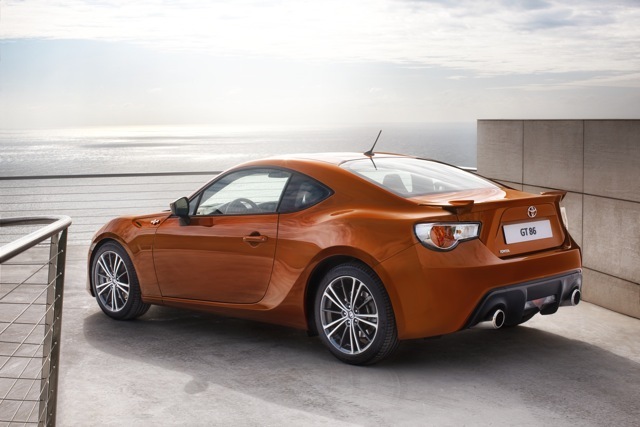 Making its world debut at the 2011 Tokyo Motor Show, we are thrilled to introduce you to Toyota’s new sports car: the GT 86. This four-cylinder “boxer” unit generates 197bhp at 7,000rpm and maximum torque of 205Nm at 6,600rpm, giving engaging performance. The powertrain is matched to the world’s most compact four-seat design to create a car that benefits from light weight, low inertia and a low centre of gravity to achieve the best possible power-to-weight ratio. For the driver that means lively, accessible performance and dynamic character with minimal intrusion from electronic systems. 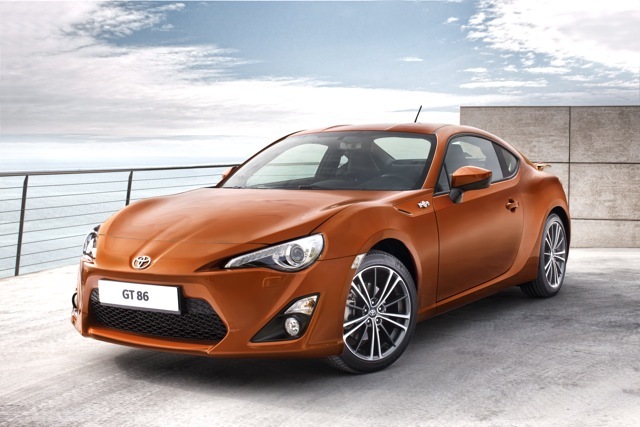 The lower grille’s “scorpion” look gives the GT 86 a more powerful appearance, with further sporting details including the model-specific 17-inch alloy wheels, rear spoiler, twin exhausts and the “86″ piston logo that denotes the car’s special powertrain configuration. The three-meter instrument cluster is arranged around a large tachometer, its design benefiting from close attention to the positioning of the displays, markings and typeface. The result is the best possible visibility and readability. The driver-focus of the cockpit is further reinforced by the carbon-effect trim, all-black roof lining, red stitching on the upholstery, aviation-style rocker switches and lightweight, aluminum pedals. Holy crap, Official pictures? Best first post ever. Don't worry, I'm certified... promise. Thanks! I'm glad I could post something of use. I think this or the BRZ will be my next car. I remember reading of this car a few years back but lost interest as news faded, but I'm totally back! I will be in the market for a new car May of '12 and I think this will have to be IT! Aww you beat me to it! By a whole minute! Now the wait for the NA version begins! I hope we don't get the shaft as usual and get the same version as the EU and Asian mkts. How comes Toyota put "TOYOTA" badge on the lower left of trunk? It looks off that way. I'm loving these pics. If the Scion looks like this, TAKE MY MONEY! 1180kgs = 2,601 lbs!!! YES!!! I hope LED DRL's will make it to the states.